When you apply for a loan, your lender makes a provisional assessment of the information provided and either approves or declines your application. Typically, the initial approval is conditional, which simply means your lender has no good reason to decline the loan. At this point, you typically receive a list of stipulations and you can only proceed with the loan once all of the lender's conditions have been met. While lending standards vary, conditional approvals are usually based on your credit, capacity to borrow and the collateral. The mortgage application process usually begins with a pre-qualification session in which you verbally provide your lender with an estimate of your credit score. Based on the information provided, your lender may conditionally approve the loan. When you apply for a car loan or credit card, your lender may make a conditional approval based on your credit score. However, an underwriter may conduct a thorough review of your credit report before officially signing off the loan. Regardless of your score, a past delinquency, repossession or bankruptcy could cause your lender to decline the loan. Depending on the size and the type of your loan, you may have to provide your lender with income verification such as recent W-2s or your tax returns. However, during the initial application process, your lender normally makes an assessment based on your verbal or written income estimate. Your conditional approval converts to a full approval once you have provided your lender with supporting documentation to verify your claims. Your current debt levels also have an impact on your capacity to repay your loan. Your lender may issue a conditional approval while checks are done to determine your debt-to-income ratio. A lack of verifiable income or an excess of debt could cause your lender to decline your application. Mortgage lenders typically determine property prices by sending licensed home appraisers to inspect properties. A mortgage loan approval is conditional until a home appraiser has determined if your home holds sufficient value to secure the debt. 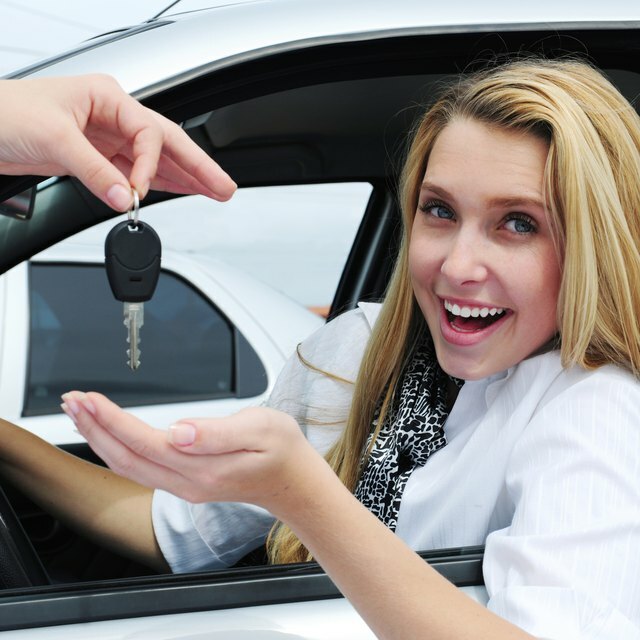 Likewise, a lender may only conditionally approve a car loan until someone has inspected the vehicle and received proof of ownership. Collateral, along with capacity, credit and conditions, are the four "Cs" of credit. You have one less set of conditions to contend with when you take out a collateral-free loan. Your lender may make a conditional approval based on environmental and economic factors other than your credit, income and collateral. Most lenders require you to buy homeowners insurance as a condition when you finance a home. A mortgage approval may be conditional until you prove you have funds on hand to cover the property tax. On a business loan, a lender may make a conditional approval contingent on your firm's ability to find another guarantor. The higher the perceived default risk, the more numerous the conditions are likely to be on your loan.